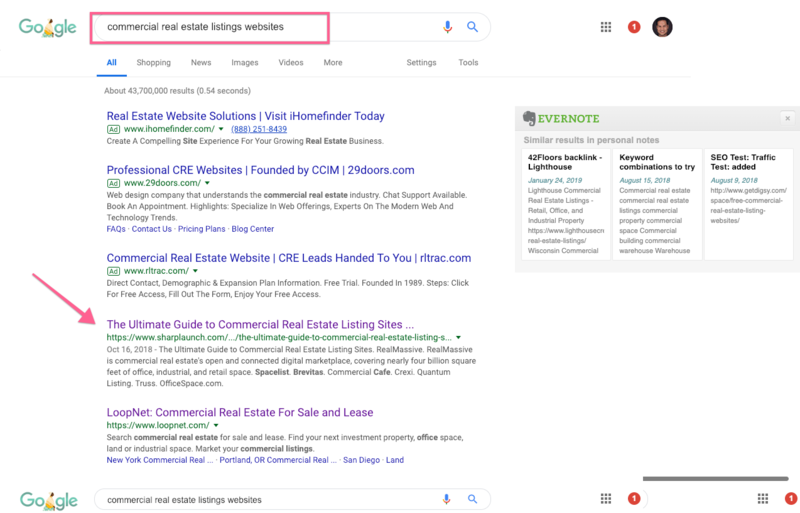 So, you’re scouring the internet trying to find Zillow Commercial Real Estate Listings but can’t find them. You’re not alone. Thousands of people try finding commercial real estate listings on Zillow every month without success. Finding commercial property on Zillow can be a real pain, but there’s a reason. 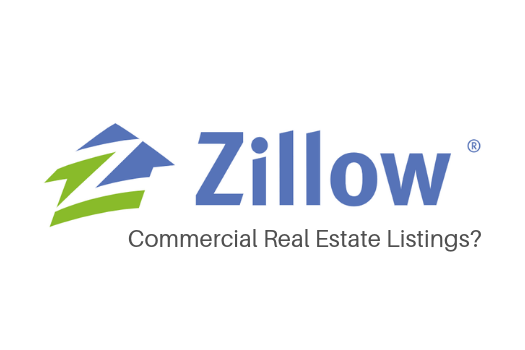 Zillow doesn’t provide access to commercial real estate listings. They focus on residential real estate like homes and townhouses — not commercial property. 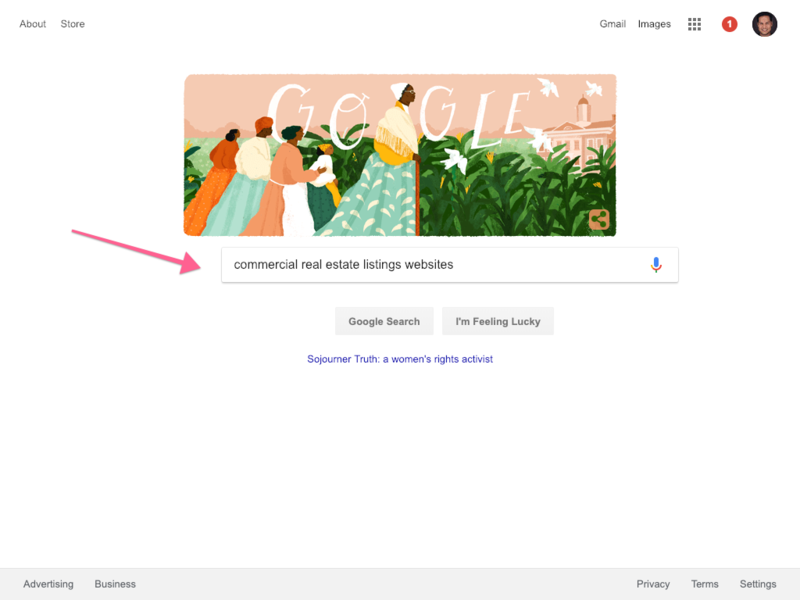 So, how do you access Zillow Commercial Real Listings if they’re not available? Find commercial properties and save time with our free commercial real estate search engine. We recommend to search for commercial real estate listing websites that are free to use. Some charge a subscription fee before you’re able to search. Didn’t make it on this list? Leave us a comment with the name and link to your website and we’ll add it. So, Zillow commercial real estate listings do not exist. But you have 40+ other options to choose from. Many are free to use, some are paid. Thanks for the kind mention and shout out. We truly appreciate it Andrew and team!